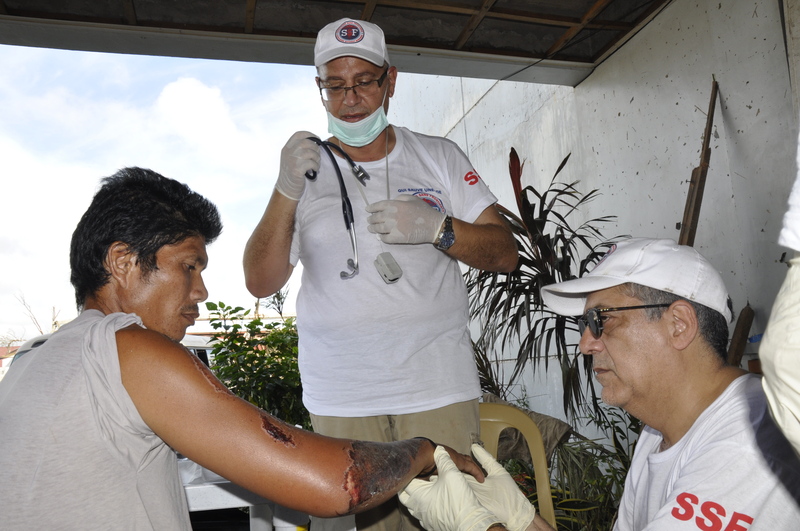 Typhoon Haiyan – 2013 • SSF was the first international NGO on the scene. • 1,200 persons rescued from near-certain death. • Ongoing food for 500 families. 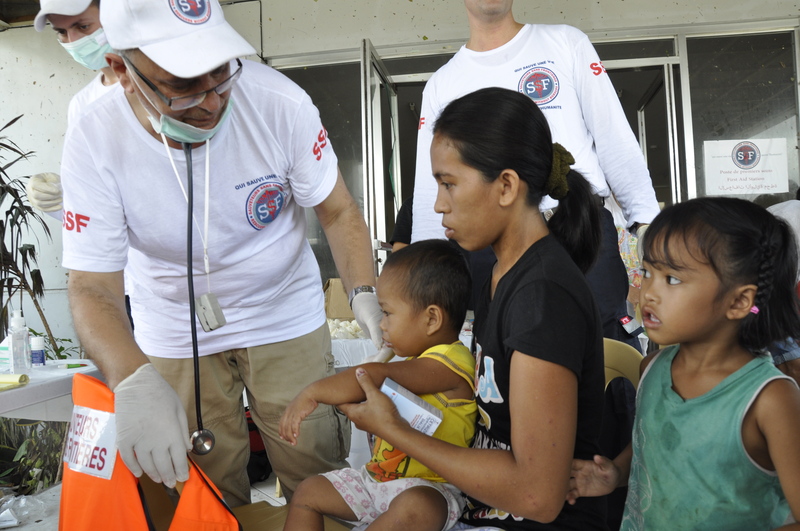 Typhoon Hagupit – 2014 • Help evacuating families, food distribution and short term accommodation for 300 stranded families. In december 2014, the Philippines are once again victims of a typhoon with winds up to 250km/h. 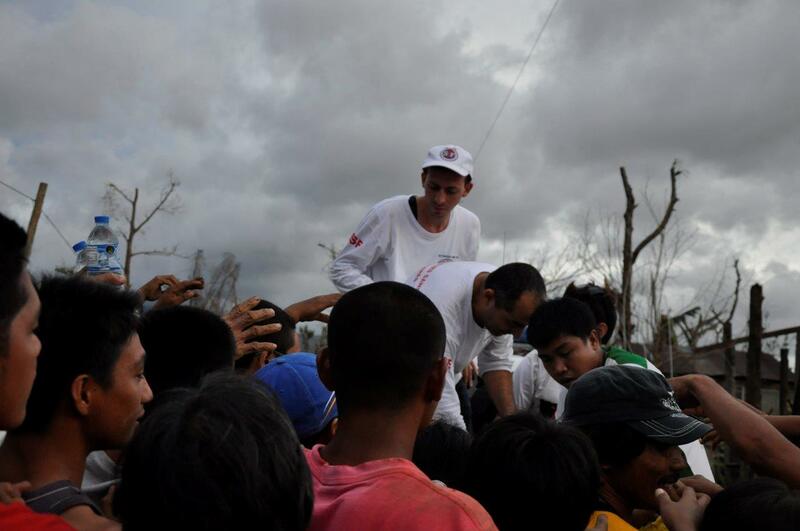 This typhoon affected the west coast of the country and over a million residents had to be evacuated towards protected areas. 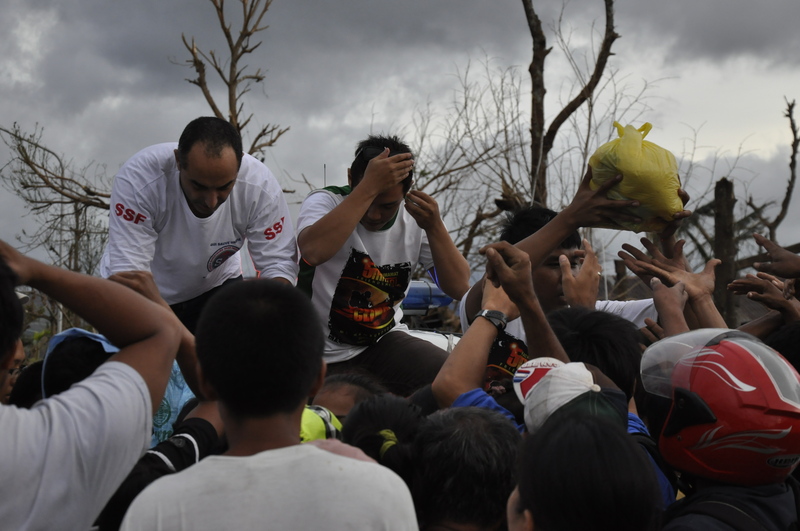 The local SSF team contributed to the evacuation of local people and helped families by providing them with food. Our teams also took cake of the accommodation of more than 300 families. In August 2015, SSF opened an educative center in Tacloban. This center is based on technology and sciences and benefits 360 students and 40 teachers. This place was made to sensitize children from Leyte, but also to welcome 25 teachers per month for our training sessions.